Why do I need oxygenating plants? Water that is not oxygenated will become stagnant, smelly and unhealthy. Even pond plants cannot thrive in moving water, so in rivers and streams, plants will only grow close to the banks, on the margins. The submerged foliage of oxygenating plants produces oxygen throughout daylight hours providing an ecological balance in the pond. 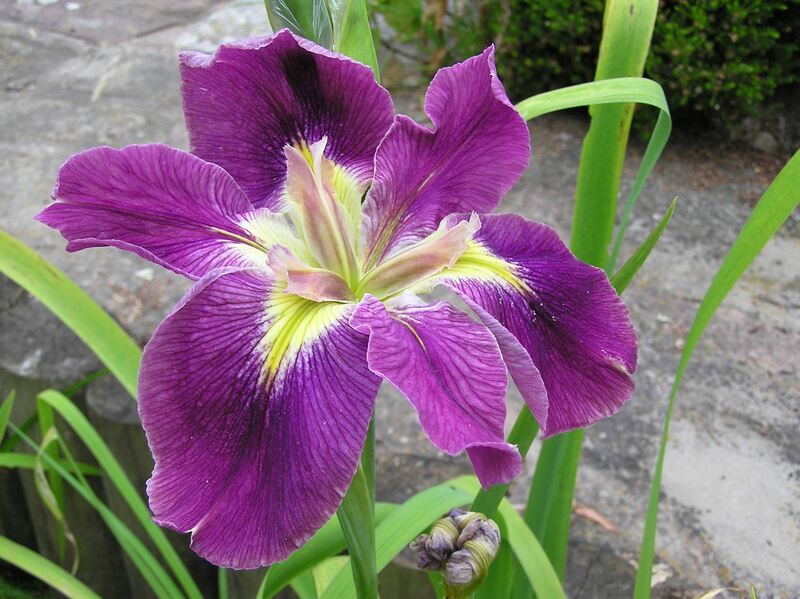 Oxygenating plants also provide a safe habitat for insects, frogs, newts and baby fish. With enough oxygenating plants, a pump and filter system is not necessary. A pump and filter system creates a flow of water that makes it difficult for plants to grow. A fountain will oxygenate water, but most plants, especially water lilies, will die if water is constantly dropping on their leaves. How many oxygenating plants do I need for my pond? In a new pond, the stocking rate should be three bunches per m². How do I plant my oxygenators? First check if the variety can just be dropped into deep water. Where they need planting, plant three bunches of oxygenator into a 10cm solid flower pot; push the cut ends of the plants into the soil and top dress with 1-2cms washed pea gravel. Then drop the pot into deep water. 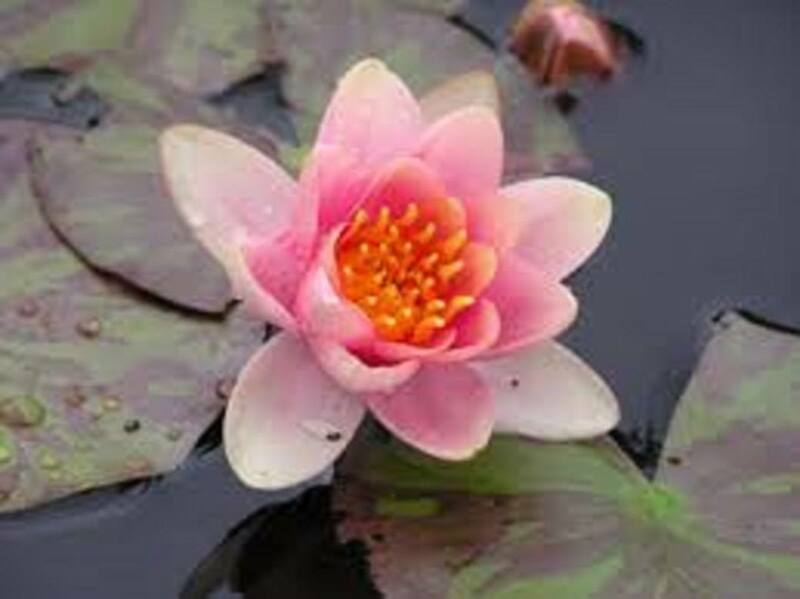 Where do I plant oxygenators in my pond? Ensure that the plants are fully submerged. First check the description as several varieties can just be dropped into the deep water. Mud lovers should be under-planted in with the marginal plants. Which oxygenators should I put into my pond? Callitriche verna (starwort) loves mud and will grow out into the pond from the margin. Ceratophyllum demersum (hornwort) native to the UK, stops growing and sinks to the bottom of the pond in the Winter, growing up towards the surface again by late Spring. Elodea canadensis (Canadian pond weed) can very invasive and needs frequent thinning to keep it under control. It comes in bunches weighted with lead, but for rapid growth, plant the cut ends into soil in ordinary plant pots and drop into the bottom of the pond. Never introduce elodea into a large body of water where it can become a nightmare to control. Fontinalis antipyretica (willow moss) forms a deep carpet over the base of the pond and can be grown in flowing water. Hippurus vulgaris (mare’s tail) is an excellent oxygenator, but needs room to grow, so is not suitable for a small pond or tub. Myriophyllum spicatum (spiked millfoil) is a relatively slow growing native oxygenator. 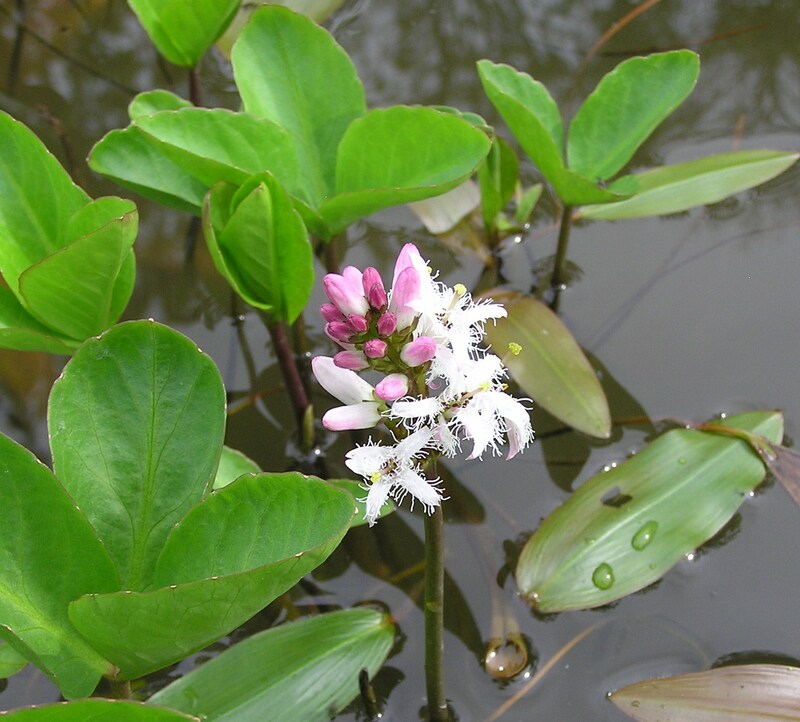 Potamogeton crispus (curly pond weed) will only thrive in clean water. It grows to the surface and flowers in early Summer, then quickly dies back. Ranunculus aquatilis (ivy leaved crowfoot) another mud lover, but must be submerged when planted.